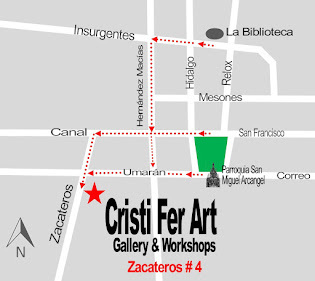 Cristi Fer Studio and Art Gallery in San Miguel de Allende! We have great news for those of you who are still planning your winter trip to Mexico! 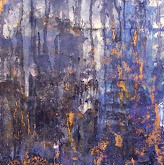 And introducing two new workshops! The schedule for each workshop is listed above under the he adding with the workshop title! Planning to attend any of our workshops contact us ASAP!